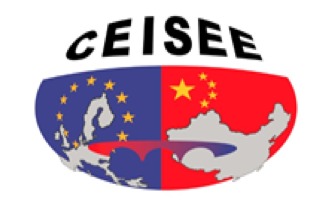 "Innovation on Research, Technology and Applications"
The China-Europe International Symposium on Software Engineering Education (CEISEE) was evolved from the China-Europe International Symposium on Software Industry Oriented Education (CEISIE), which was founded in 2005, according to rapid development of software engineering education in both China and Europe. This year, CEISEE is supported by IEEE Technology and Engineering Management Society (IEEE TEMS). The China-Europe International Symposium on Software Industry Oriented Education was initialized from an international education project, EMERSION project (Education to Meet the Requirements of Software Industry and Beyond – Establishing, Implementing and Evaluating an Industry Oriented Education Model in China) which is supported by the “Asia-Link Programme” of European Commission, with the collaboration of Technological University Dublin (TU Dublin) in Ireland and Harbin Institute of Technology(HIT) in China. 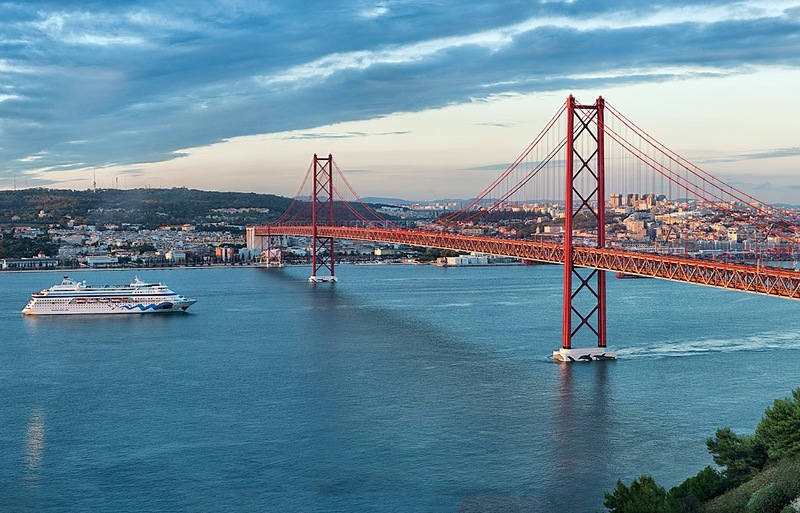 During the EMERSION project, the project members would like to share the educational achievements and experience with more universities and institutes in Europe and in China.